Investing in ourselves is probably one of the most difficult things we have to do. Once you take into account all of the other tasks and responsibilities we have to focus on on a daily basis, there doesn’t seem to be enough time or energy to invest in ourselves. I totally get it. I wish I could sit here and say I’m amazing at it but it has definitely been a learning experience for me. Some times in my life I’ve been better at it than others but I’ve learned quite a lot during those periods of my life where I did well. Let me tell ya, it’s worth every bit of the energy that you invest. I’ll be honest. I used to be all about the “treat yo self” movement and thought investing in myself meant buying things I didn’t need, drinking, eating junk food, not sleeping, and a whole slew of other things that were not good for my health. It took quite some time to realize these things were more detrimental for me than beneficial. Now I know the things that make me feel good (mentally, physically, emotionally) are things that should be invested in. If you’re struggling to invest in yourself and are unsure how to do so. I’ve written a list of 6 personal investments that will help you improve your life. Don’t push yourself to implement pieces of them all at the same time but slowly implement things along your personal investment journey. 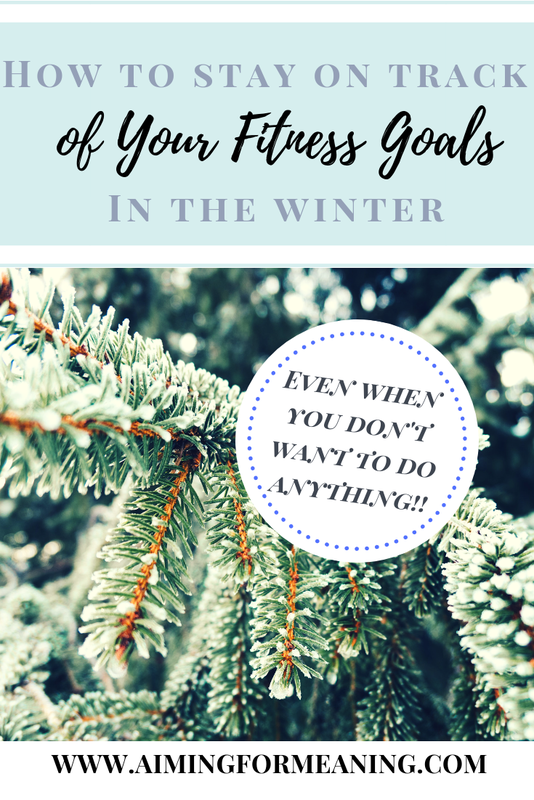 Whenever I talk to people about their health and wellness goals I always do my best to convince them to make lifestyle changes instead of focusing on diet and weight loss. Most often, unless you have health issues, completely cutting sugar, cutting carbs, or doing an extreme fad diet such as keto or paleo, are completely unnecessary. Working out for 3 hours a day 7 days a week is unnecessary as well. It’s all about being flexible, finding balance, and living a healthy lifestyle. Do whatever works for you and your current lifestyle. Just make sure your eating well most of the time and working out regularly. You’ll feel amazing! Life is too damn short not to make time for things that bring you joy and happiness. There is often a lot of guilt associated with doing things that are fun because you feel as though you should be spending your time more wisely but this could not be farther from the truth. Yes, we all have responsibilities but you DO deserve to take some time for yourself. If you’re not able to do things that are joyful to you, then this journey is going to be a long, unfulfilling one. Contrary to what most people think, self-care is hard work. Self-care is a multi-faceted concept consisting of mental, physical, emotional, and spiritual well-being. Caring for your mental, physical, emotional, and spiritual self is much deeper than eating a piece of chocolate cake or taking a bath. These things can absolutely be a part of your self-care routine (I know they definitely are for me at times! ); however, they do not account for all of your self-care. Do things that make you feel relaxed, amazing, and full but make sure you’re hitting each area of self-care. Ideas: Meditation (physical and/or spiritual), yoga (physical and/or spiritual), journal (emotional and/or mental), read (mental), exercise (physical), massage (physical), pedicure/manicure (physical and/or mental), listen to music (mental), etc. Traveling always provides an opportunity for relaxation and growth. There is nothing more refreshing that traveling somewhere new and immersing yourself in the local culture. Trying new foods, experiencing new sights, and meeting new people is extremely enjoyable. You don’t have to spend thousands traveling to new countries or even across the country. Simply, driving to the lake thats an hour away, going on a hike in the mountain range behind town, visiting a city/town in your state you’ve never been to, or even staying in a resort in town would suffice. As long as you can be disconnected from the day to day stresses of your life and experience something refreshing, that’s all that matters. Continuously learning and challenging yourself keeps you out of your comfort zone. Whether it’s learning more about yourself or pursuing something that interesting to you, focusing on learning and developing your skills is fulfilling. Don’t get me wrong, it takes more work but it’ll leave you feeling like you’re progressing and living a purposeful life. Ideas: Journal and self-reflection, analyze your detrimental habits and learn ways to change them, research topics of interest, read, listen to a podcast, try something new, set new goals for yourself. Most importantly of all, make sure to never take anything too seriously. Yes, life is serious and you have to act like an adult, go to work, and fulfill all of your responsibilities but don’t let yourself become a bitter person who never allows them-self to have fun and laugh. Life can be outrageous at times and sometimes there is nothing you can do but laugh. I know I’m rambling but what I’m trying to get at is to make sure you have fun and are enjoying this wild journey.